Participants of this program are guaranteed to come away with immediately usable skills and approaches to resolving organizational differences constructively. 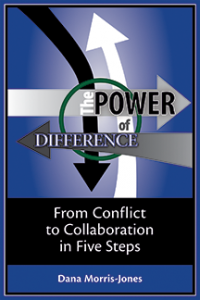 Our unique 5-step model has been developed based on our experience with Fortune 500 clients whose success demands that they be skillful at managing conflict. It is straightforward, pragmatic, and easy to learn and apply. This course can be customized to address the specific kinds of challenges being experienced in your organization. It can be delivered on your site, for intact workgroups or for up to 20 individuals from throughout your organization in a 1 or 2-day format.